Calling All 2018/19 Season U7’s Players..
A starter training night with Dean Ritchie & Ant Chatwin will take place on Monday 30th April, 6-7pm for next seasons new U7’s team. If your child is in the age bracket below & would like to join the East Coker Cockerels team please come along. The players will need appropriate footwear (moulds or astro’s), shin pads & a drinks bottle. *Under 7 – the player must have attained the age of 6 as at midnight on 31st August in the playing season but must be under the age of 7 as at midnight on 31st August in the playing season. 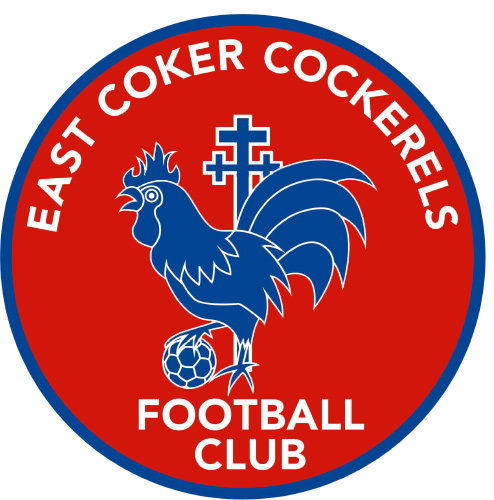 East Coker Cockerels FC are in need of a welfare office for the new season. The welfare officer will be responsible for making sure coaches/helpers have an up to date & valid CRB certificate, and to be the point of contact for any safeguarding/welfare issues that may arise within the club. Please contact us if you feel this is something you could help the club with. 1. Attend The FA Safeguarding Children and Welfare Officer Workshops. Click here for more information. 2. Have an in-date FA Accepted Enhanced with Children’s Barring List Check. To be effective as welfare officer it’s vital that everyone in your club/league knows who you are and how you can be contacted especially the players, parents and coaches. The club welfare officer safeguarding checklist Click here will help you to ensure essential safeguards are place within your club. Please email secretary@eastcokercokerels.co.uk to register your interest. The summer season is fast approaching which is the perfect time to start your pre-season training. Children develop at different stages, and often need extra coaching. Is your child looking to improve their game? Perhaps they’re just starting out and want to get a head start, or maybe they’re already playing and want to enhance their skills and confidence. Whatever your reasons, my 1:1 coaching sessions give you access to an experienced football coach. All training programs are tailored to meet your child’s needs. The hour-long sessions take place on Monday, Thursday and Fridays. £20 per hour or pre-book 5 sessions for £80 (one session free). I currently work with all abilities from grass roots to academy players. 13:30PM Coaches vs U16’s fun match. Location: East Coker Recreation Ground, Long Furlong Lane.